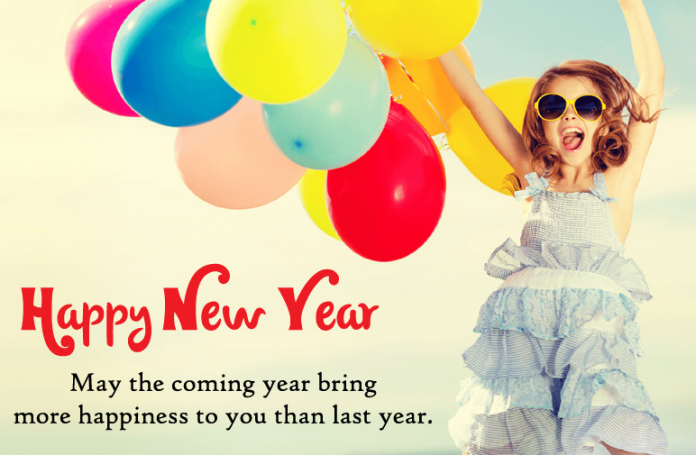 May the coming year bring more happiness to you than last year . 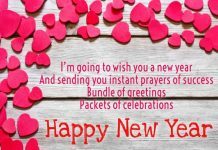 1.May ur health improve ..
2.May ur friends be blessed. 3.May ur family be loved. 4.May ur finance multiply . 5.May ur pains be less . 6.May ur worries disappear . 7.May u be blessed . 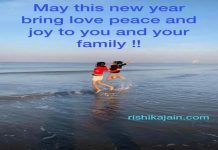 Happy New Year 2019 to all. 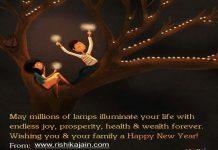 May you all have a wonderful year ahead.